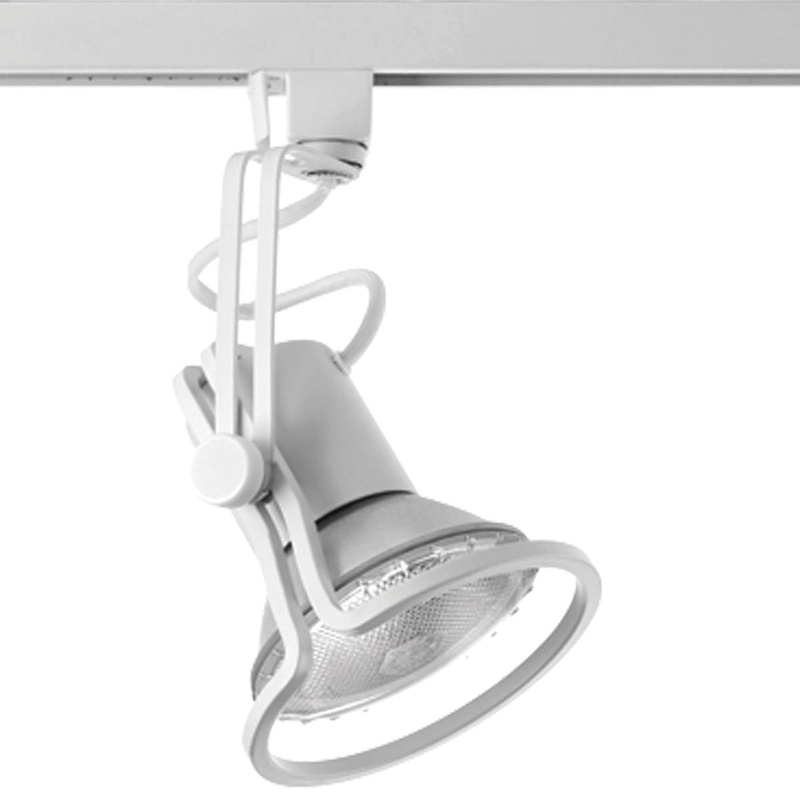 Progress Lighting Free Form Collection Track head in white finish, has steel head for durability. The track head in transitional, modern style, can accommodate one 75-Watt PAR30 incandescent lamp. It has a voltage rating of 120-Volts and fixture power rating of 75-Watts. The track head with porcelain medium socket, has 4-1/8-Inch extension. Track head is UL/cUL listed.